Check out the two latest Soul Music Records releases, out this Friday! 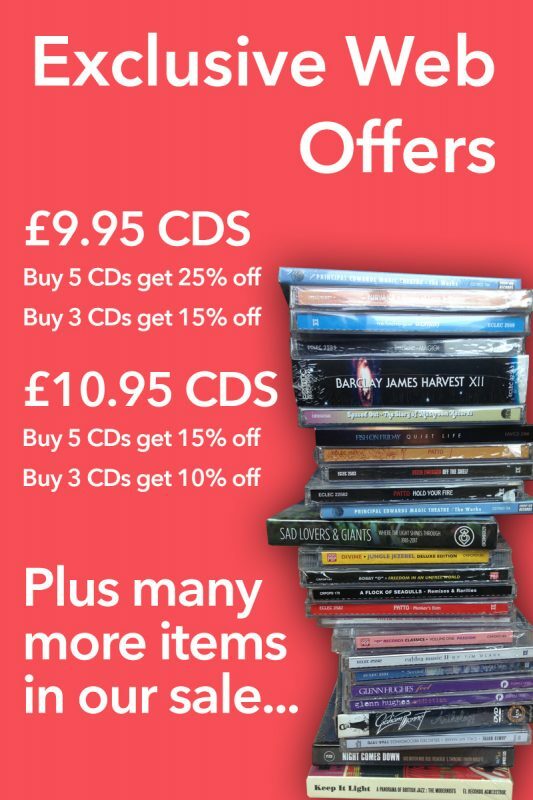 Take a look at the latest offerings from Soul Music Records, both these releases are out this Friday the 15th February. 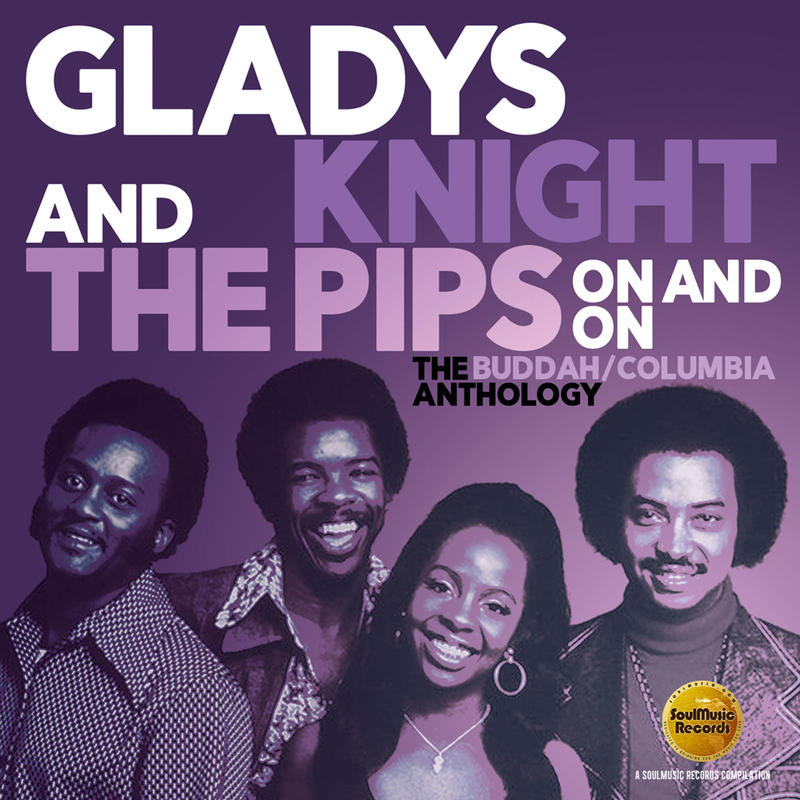 SoulMusic Records is very proud to present “On & On: The Buddah/Columbia Anthology,” a hit-filled 2-CD by the iconic Gladys Knight & The Pips, whose international appeal spanned over three decades from the mid-60s to the mid-80s. This 37-track collection of recordings by the legendary family group (Gladys, brother Merald ‘Bubba’ Knight and cousins William Guest and Edward Patten) focuses on a particularly successful period of their consistent presence as mainstay global hitmakers from 1973-1985. Initially achieving US acclaim in the early ‘60s with ‘Every Beat Of My Heart’ and ‘Letter Full Of Tears’, the group’s dynamic stage act (with nifty choreography and distinctive harmonies) resulted in a 1966 contract with Motown Records and while some key hits provided a great platform for international exposure, by the early-’70s, Gladys & The Pips were ready to experience a new level of mainstream recognition. Disc One of this anthology chronicles the group’s five-year run of non-stop hits for Buddah Records, including the timeless ‘Midnight Train To Georgia’, ‘Best Thing That Ever Happened To Me’ and a live medley of ‘The Way We Were’ and ‘Try To Remember’. Drawn from eight Buddah albums that included production by Curtis Mayfield, Tony Camillo and Van McCoy among others, “The Buddah Years” features over a dozen charted singles and an alternate mix of ‘Make Yours A Happy Home’ from the Claudine soundtrack. 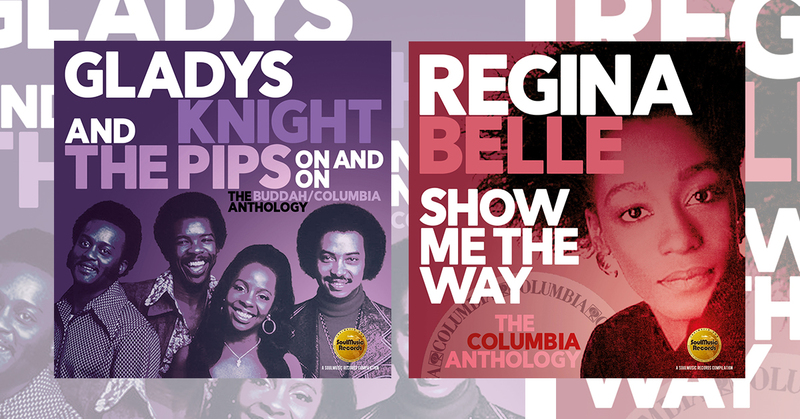 Disc Two chronicles the group’s five years with Columbia Records during which they initially reunited with Nick Ashford & Valerie Simpson (with whom they had worked at Motown), resulting in further hits such as ‘Landlord’ and ‘Taste Of Bitter Love’. Further success came with ‘Save The Overtime (For Me)’, ‘You’re Number One (In My Book)’ and an early version of the pop classic ‘Wind Beneath My Wings’. 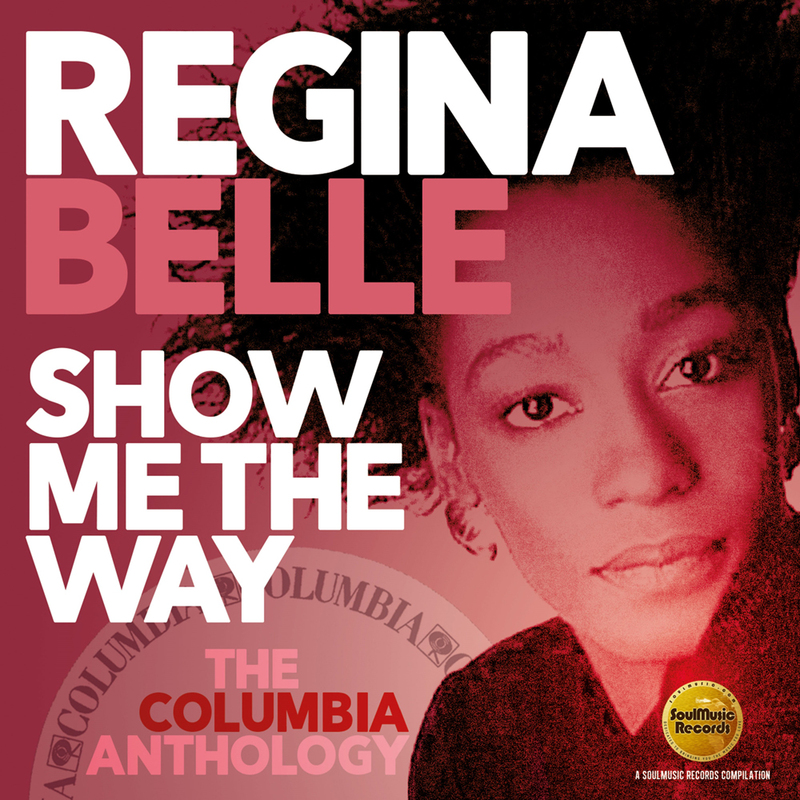 A first-of-its-kind comprehensive collection drawn from both Buddah and Columbia albums by the group, it includes all (22) US charted hits released over a twelve-year span.